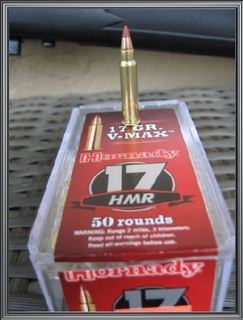 The Hornady 17 stands for the Hornady Rimfire Magnum and for a small bullet it’s a magnum alright. It’s been out for some time but I finally decided to get on the bandwagon and give it a try. The standard 17 grn bullet travels at 2550 FPS at the muzzle and maintains a velocity of over 1900 FPS at 100 yards. 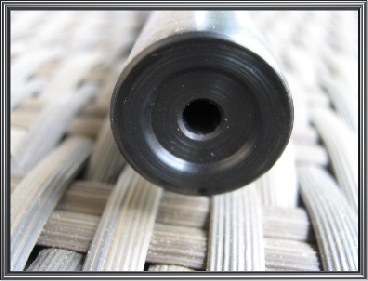 The construction of the bullet is ingenious in that it uses a hard nylon nose that is very sharp. When the round hits the nose is pushed back into the bullet expanding it violently. A varmit doesn’t stand a chance and one round is more than enough to put any animal in that category down and it stays down. The other round available is the 22grn hollowpoint. The only downside is with a strong crosswind past 100 yards and you get a good amount of drift because of the bullet weight. This target and the orange one were fired at 100 yards. Both are 2 inch targets. The first and second rounds went right and left on the orange one but the last one went dead center. 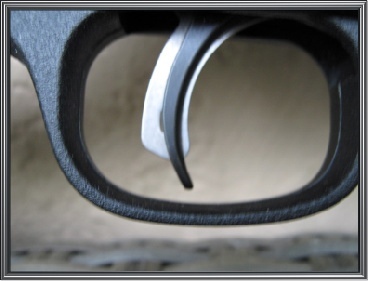 The mag holds five rounds or six with one chambered and a full mag. After a little adjustment on the Tasco World Class scope and the remainder of the rounds went right into the bullseye. The recoil is very minimal and is on a par with a 22 mag. The report isn’t bad at all and doesn’t require hearing protection. The barrel is free floated which I’m sure helps accuracy as well. With the heavy target barrel the rifle balances very well. Something I really like about this rifle is it has the same accu-trigger as the Savage 10FP and most Savage rifles have now. It can be adjusted with the supplied tool from 2 1/2 pounds of pull to 6 pounds of pull. I set mine at 2 1/2 pounds. The trigger is also very crisp with a nice release. 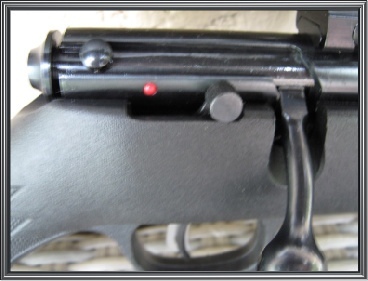 The bolt is also very smooth and reloads without any catching of the round as it feeds. The safety is on the right of the bolt and pushes forward to take it off safe. 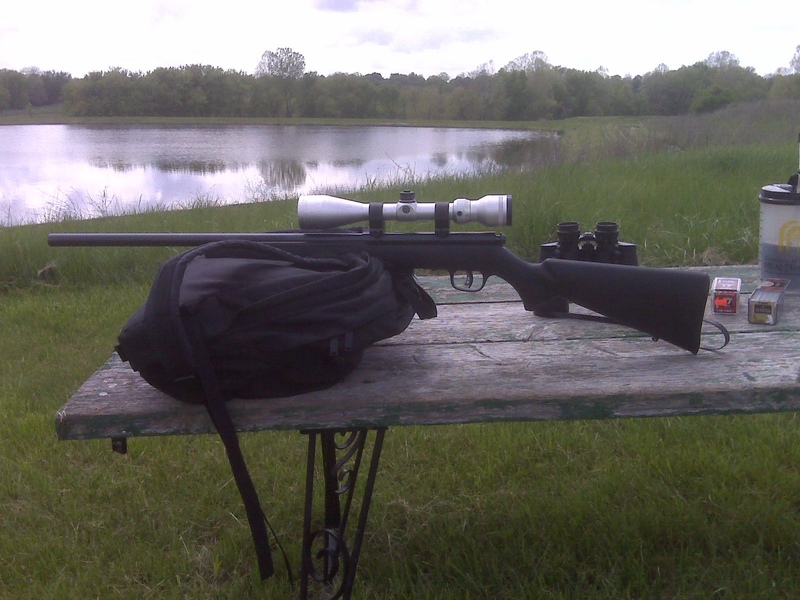 With the ammo shortage and increasing prices the 17HMR is a good rifle to own. Fifty rounds runs about $11.00 which isn’t to bad considering the cost of centerfire ammo these days. That is provided you can even find any handgun or rifle ammo. 22 caliber and 17HMR isn’t hard to find thank heavens! To sum it up this is an affordable rifle with ammo that won’t break the bank. 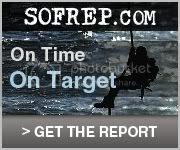 It’s also super accurate and very enjoyable to shoot. I can certainly recommend this Savage for a variety of uses.